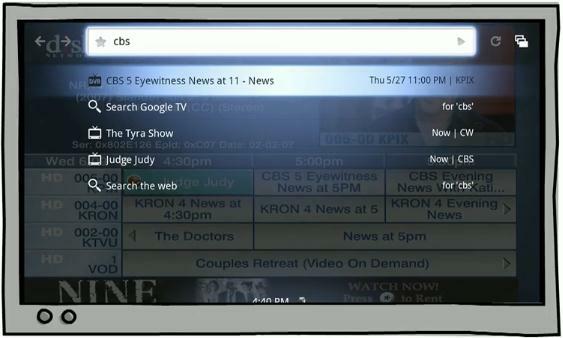 You might have heard recently about Google [GOOG] moving in to the TV business by launching Google TV. Google TV comes in two forms, the first is a set top companion box that sits in-between your cable/satellite providers box and your TV and the second is Google TV built in to new TV’s The system allows you to watch what you want, when you want. Rather than going over all the details in a post and trying to explain in the best detail I can, I’ll let the video that Google uploaded to YouTube yesterday show you what it is.